Your Personnel – Did you know that from 2012-2016, over 700 workers suffered fatal injuries as a result of exposure to electricity? (US Bureau of Labor and Statistics). 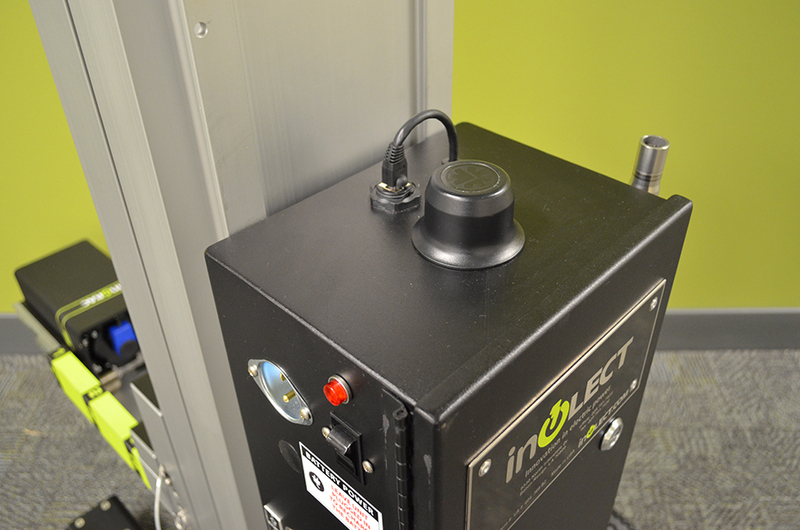 By using the inoRAC3 Remote Racking Device, you eliminate the risk of arc flash injury for your employees by allowing them to remotely operate circuit breakers from outside of the dangerous Arc Flash Boundary. 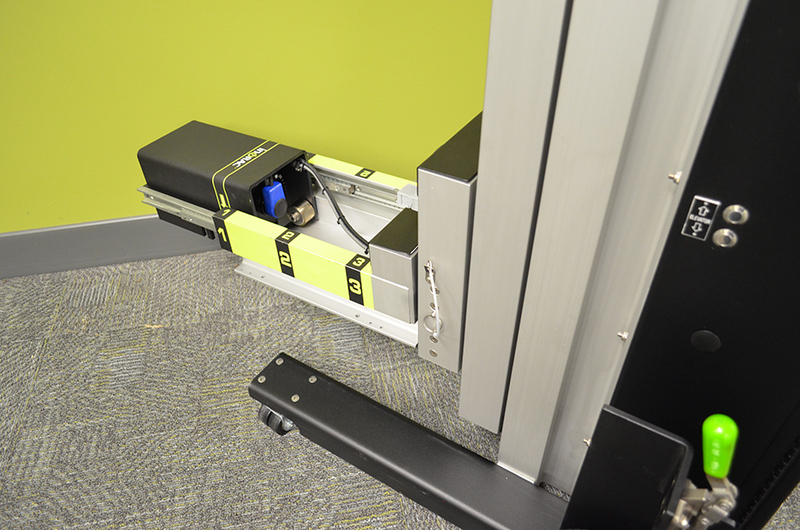 Remote Racking is the quickest and most cost-effective solution to compliance with regulations and the best way to remove your people from danger. 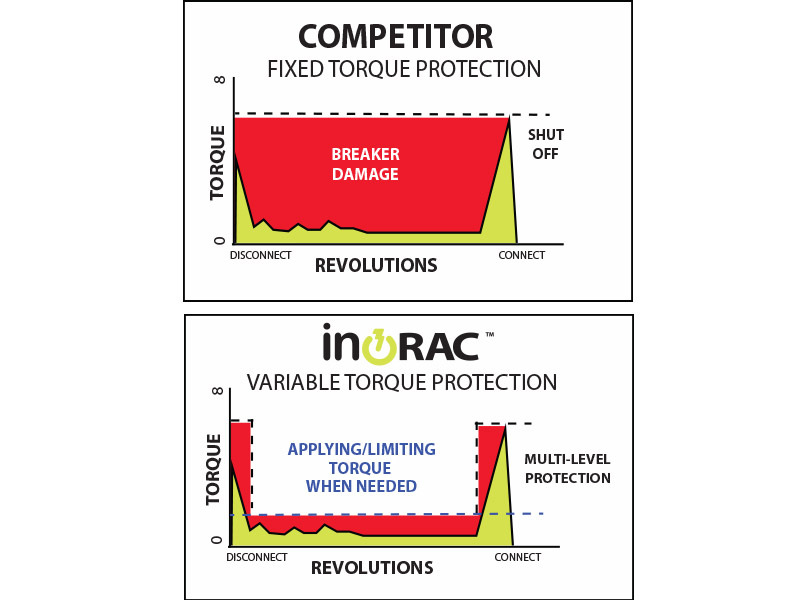 Your Equipment – Unlike competing products, the inoRAC3 monitors torque at two separate setpoints and applies it only when needed. 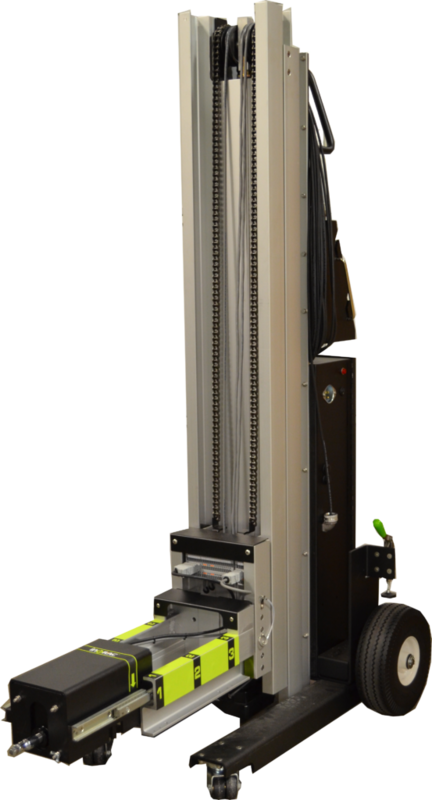 The unit measures ‘Stab Torque’ and ‘Racking Torque’ in ft-lbs (foot-pounds), which allows it to be more accurate and provide optimal equipment protection. 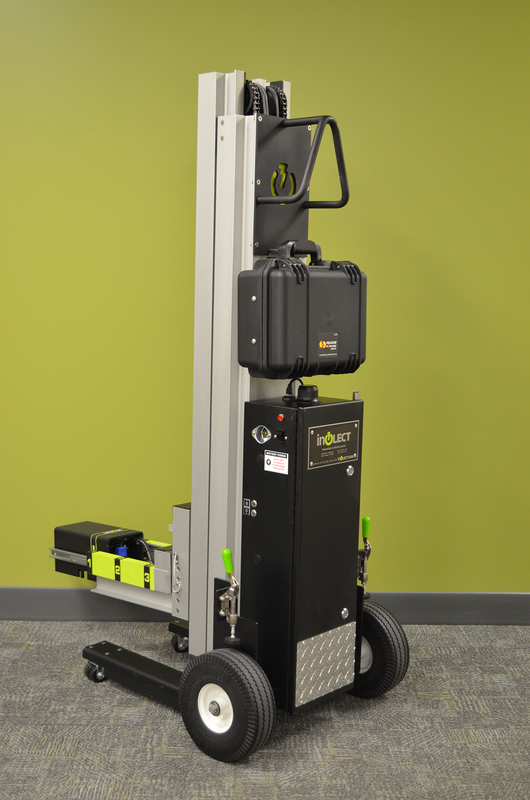 Your Investment – The inoRAC3 is designed to be a lasting component of your Safety Program. Firmware and Hardware upgrades, as well as Conversion Packages and inSERVICE Multi-Year Support Agreements are available with every purchase. • Over 200 Breaker Connection tools are available that customize the unit to your specific switchgear and racking operations. Competing products offer general settings and little customization. • No switchgear modifications are required for connection or operations. No magnets or bungee cords to struggle with. • Competitors make only single style products. 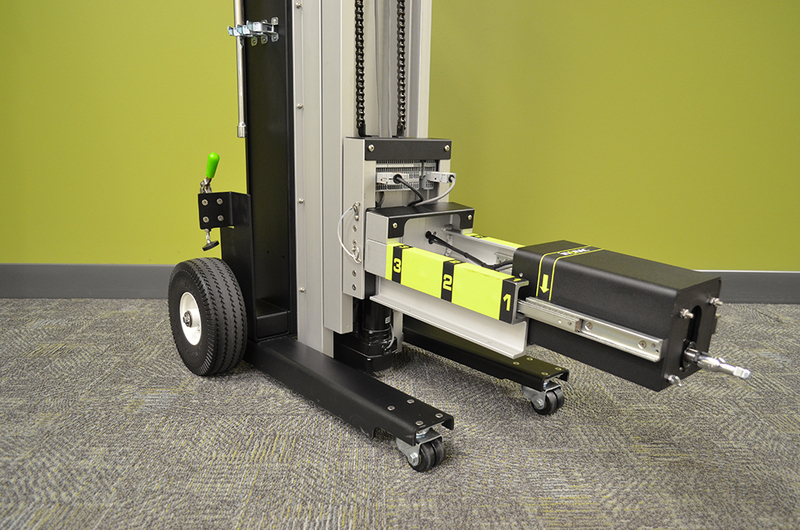 The inoRAC3 has interchangeable motor carriages that allow easy racking of different circuit breaker types with a single device. 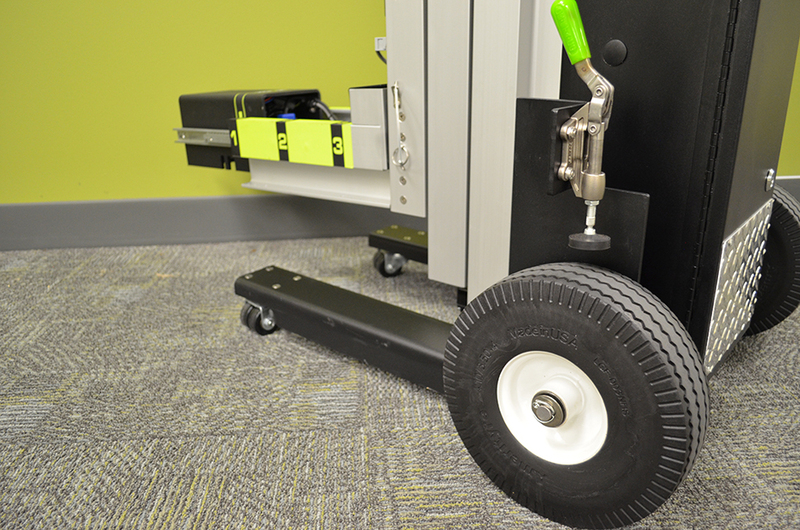 The device automatically recognizes which motor carriage is installed and changes onscreen options to support the installed equipment. • Units have a high-definition color touchscreen panel that displays easy-to-follow instructions, customized to your switchgear, racking procedures and with your breaker information – all at your fingertips. • One unit can store up to 100 Programmable Breaker Profiles for easy access, and custom naming to match your substation and facility.